Clevelanders aka C-Town, The Forest City; Guess who’s coming back for a one night show after two years – hosting his show at the fancy Ritz Carlton Hotel. We’re very excited to welcome back Comedian Ed BlazeFresh from sold-out engagements in Boston, Syracuse & Rochester, Ed Blaze and Friends are bringing their A-game, must-see show to Buffalo and Cleveland. 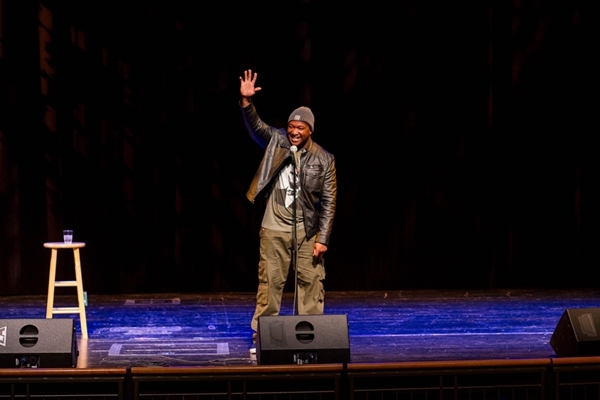 The Tanzanian-born comedian is touring 65 cities coast-to-coast, with a final performance in Washington, D.C., on November 14. 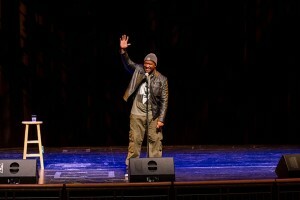 Originally from Tanzania, Africa, the comedian Ed Blaze, rose quickly to stardom in the states, opening for comic veterans Bill Cosby, Dave Chappelle, Jim Gaffigan, and RalphieMay. Blaze offers a unique brand of humor, which often includes outlandish observations about the cultural differences between Africa and the western world, and offers a hysterical and unexpected commentary on topics like politics, marriage, race, pop culture, and sexuality.